Forlongs finance offers account holders financing for purchases at our Partner Stores. 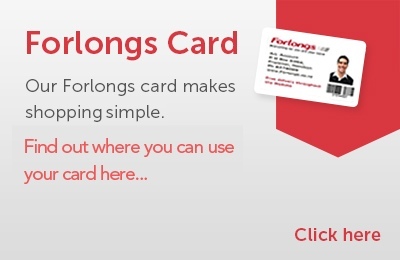 Click here to view the list of Partners where you can use your Forlongs account. 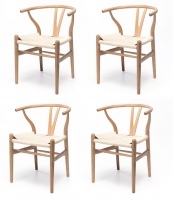 With a Forlongs account you can get interest free purchases with no hidden fees. We offer financing with partner stores for carpet, furniture, cars, tyres and car servicing. Waikato owned & operated since August 1946, Forlongs is a family owned business. 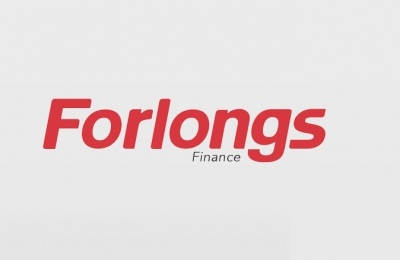 Forlongs Finance will continue to be run by the Forlong family.